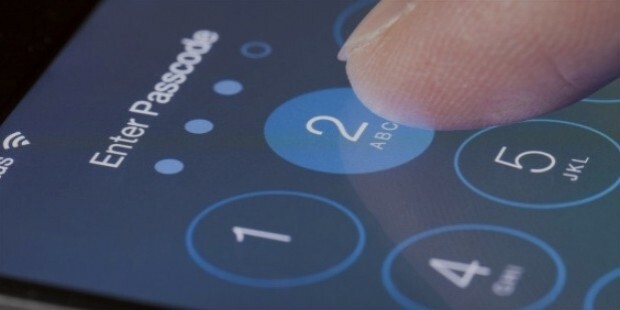 Recently Apple, the leading company won a tough tussle with FBI over a case. On Monday, New York’s federal magistrate rejected the US Government’s enforcement on Apple regarding a drug case where the company had to help recover the data from an iPhone. This ruling was issued regarding the drug case against Jun Feng. This man was proved guilty in October during the case hearings. This sort of ruling is a boost to similar case of San Bernardino where Apple resisted against FBI’s similar efforts on the company. The Drug Enforcement Administration had a consultation with FBI regarding the case wherein the organization claimed that they were unable to access the guilty’s phone i.e Feng’s iphone. 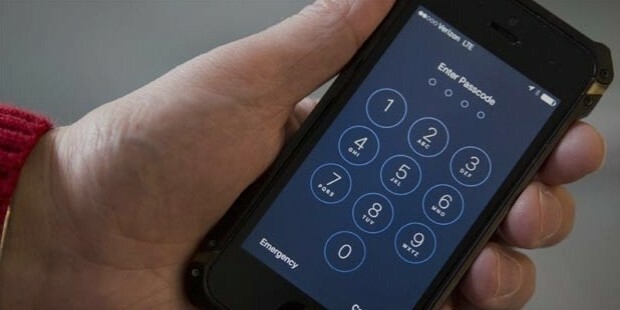 DEA and FBI has informed that they tried to unlock the security measures but could not overcome Apple’s operating system. Thus, in reaction to this, government had filed a motion seeking wherein they ordered that “Apple has to assist” under the same law of All Writs Act. Under such law, nine cases are already filed. Such orders had also passed in recent San Bernardino case as well. Judge Orenstein announced that as per previous cases and their decisions, AWA cannot force Apple to be a part of the case where it has no part to play. Thus, the very law doesn’t allow anyone to impose any such obligation on any organization to do any of the tasks against its will. The judge also raised a question against AWA that whether it can allow any third party involvement in such criminal case. The judge also said that the law never ruled any such cases and never such absurd laws were applied to it. It also questioned that how can such laws be applied to the cases. It also said that any such law shall not restrict any company for such orders as neither it has been done till now nor the Congress can allow. The most critical of all is that FBI has asked to receive the details during the investigation rather in a presidential authoritative way. It asked not just Apple but various other technological companies to cooperate in the criminal investigation which is highly not acceptable, as said by the Judge Orenstein. He also accused government to provide such authorities in such cases wherein they try to take charge of the case and manipulate the case in their own way. However, the judgement was fully in the part of Apple and also such ruling has boosted Apple against FBI. Thus, the judge said Apple did not had any sort of involvement in the case. 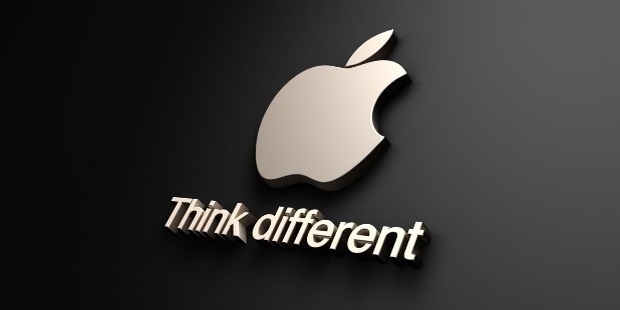 Secondly, Apple had sold the product just to various other law obeying citizens and consumers all across the world. The phone helps the user to save the data for its use and convenience. Now, if Feng had used it for criminal purpose, then it was not company’s mistake. Congress had also asked various telecommunication devices to support security measures. Thus, unlike other companies if Apple has provided a lock in its phone then it hasn’t done anything wrong.